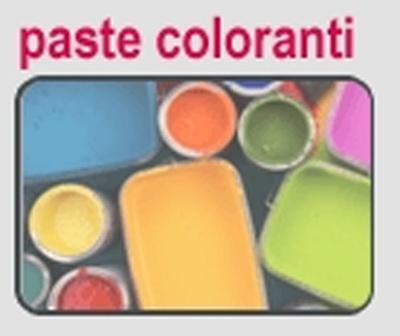 VISA SRL, Paints and varnishes, Inks, pigments and dyes for the textile industry, on EUROPAGES. 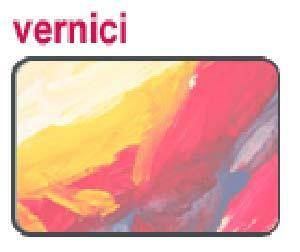 For 25 ans Visa has skilfully and professionally satisfied industrial colouring needs in various different sectors: building trade, plastics, hygienic food grade packaging, paper industry, leather goods and footwear. 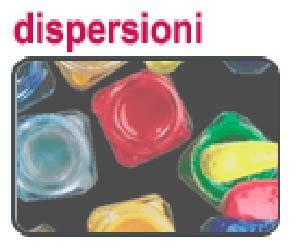 Thanks to its experience and continuous technological innovations, we are able to provide coloured pastes, dispersions, varnishes, inks and customisable prepolymers according to the client's specific directions and reformulations.